This week, we are proud to highlight two more of our amazing campers who are making a difference in their local community. 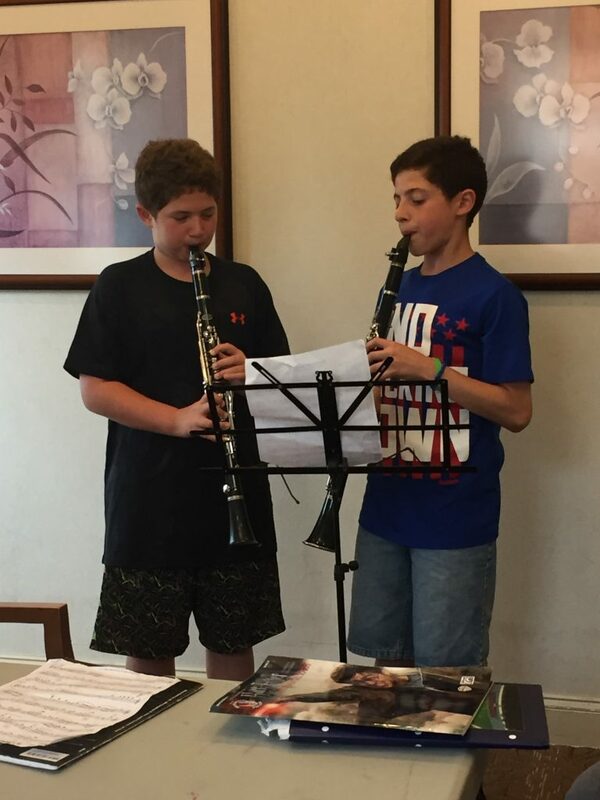 Here we have Eli and Zach Diringer performing music for residents at a nursing home. They brought MADIMOW home with them and were able to put smiles on the faces of all of the residents!